What's the most effective way to lose those love handles to get perfect abs? 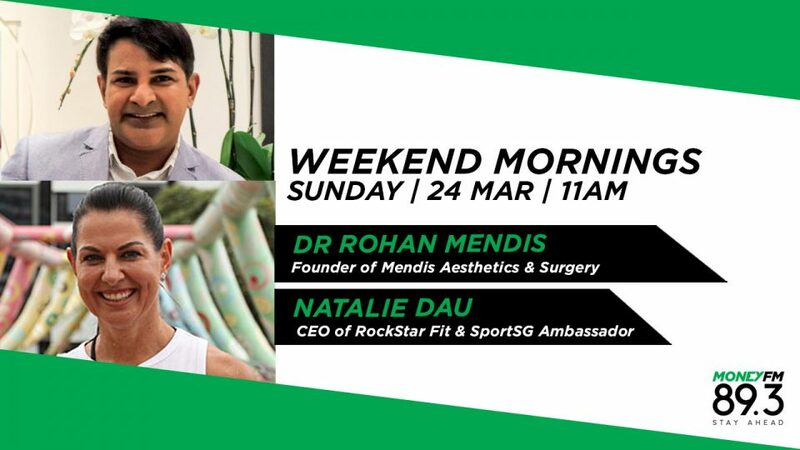 Dr. Rohan Mendis, of Mendis Aesthetics and Surgery, and Rockstar Fit's Natalie Dau, offer solutions in our FitWell segment. Rockstar Fit's Natalie Dau is preparing for perhaps her greatest challenge: completing a 100km race -- ultra-marathon -- in the heat and humidity of Singapore this October, having run no further than 30km previously.